I am a skillful, hard-working, resulted-oriented individual with a keen eye for excellence. I love creativity and excel at intellectual tasks. I believe in quality leadership and empathy for fellow human beings. I love sharing my knowledge and assisting people when the opportunity presents itself. Very important, I believe in great User/Customer experience. My OS projects on Github! 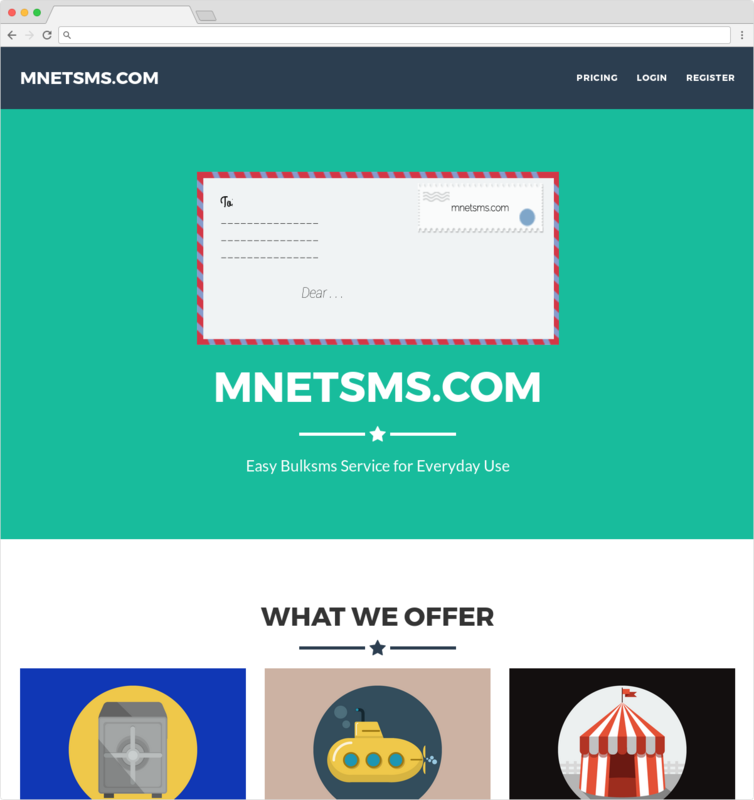 MNETSMS is a complete Bulk SMS Website. It features admin console, user management, scheduling of SMS, Phonebook management System, Data Exporting, Web to SMS integration and many more. iRecount is a complete platform comprising of a mobile app and a web backend. 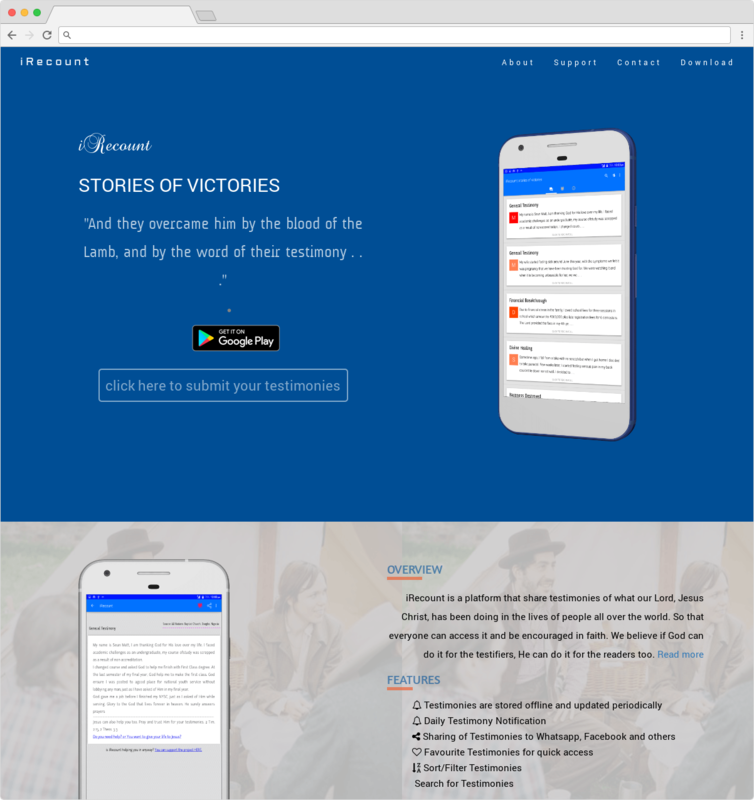 It is a testimony sharing platform that seeks to bring hope of Christ and encouragement to people via testimonies of faith. It features mobile analytics integration, Push notification, Real-time data synchronization between mobile app and web backend. Spring Blog is a complete blogging web application built with Spring Framework. It features user management, admin console, statistics, posts management, and SEO friendly front-end.